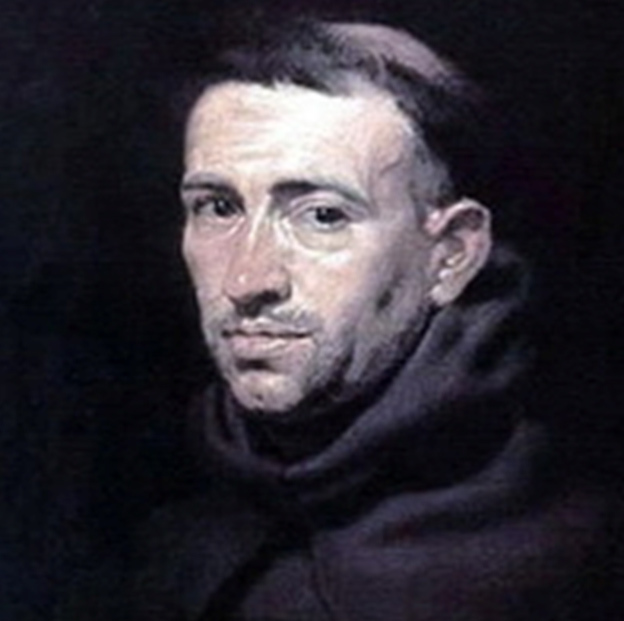 I sometimes wonder what William of Ockham would think if he were alive today. He was, if you recall, a Franciscan friar and philosopher who lived in the 14th century, and to whom the “law of parsimony” is attributed. Also known as Ockham’s Razor (or Occam’s Razor), the principle basically states that when confronted with several explanations or hypotheses for an observation, the simplest one is preferable to more complex ones. My sense is that, in today’s complex world, we have pretty much forgotten about William and his principle of simplicity. And while Ockham’s Razor applies to explanations, as opposed to approaches to problems, there is a direct parallel between the two. When we overcomplicate the explanation, there is a natural tendency to overcomplicate the solution. In the 1960s, the US Navy promoted the KISS principle, which states that simple systems or solutions are preferable to complicated ones. Why do we tend to stray so far afield from these two basic principles? There are undoubtedly times when complexity is called for, but often things are made more complex than they need to be. When this happens, solutions can end up being impractical, unfeasible or unsustainable. I’ve seen this time and again in my years of advising clients. Whether it’s designing a balanced scorecard system that is so complicated on the front end that those charged with implementing it sink in a sea of complex data-gathering. Or a well-intentioned lean implementation that fails because its champions try to implement every possible tool learned from a textbook. Or a procurement system that results in “death by a thousand paper cuts”. Simplicity is not “dumbing down”. It’s applying the simplest, most elegant solution to a problem or initiative that still accomplishes your objective … and no more. Our world is inundated with data and information, but in some ways we are no wiser than an English monk who lived seven centuries ago.